The left-arm spinner’s all-round performance in the second Test against Sri Lanka helped him displace Shakib Al Hasan in the table. India’s Ravindra Jadeja has garnered a unique double. Thanks to his all-round performances in the second Test in Colombo against Sri Lanka, the Indian left-arm spinner has displaced Bangladesh’s Shakib Al Hasan to become the No 1 Test all-rounder, to add to his No 1 Test bowler ranking, according to the latest update of the International Cricket Council rankings on Monday. 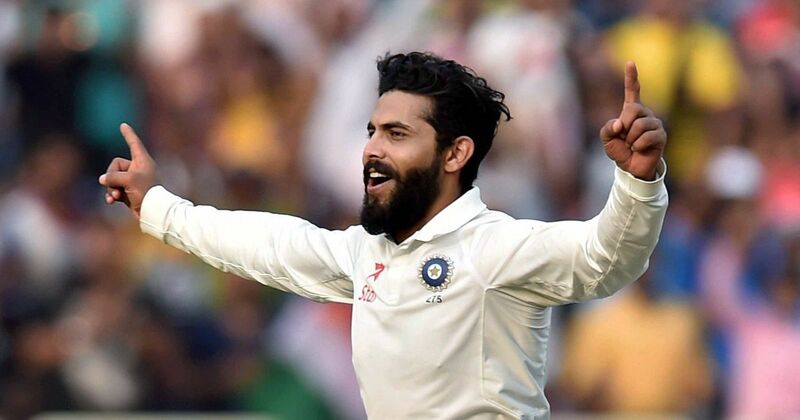 Jadeja scored 70 in India’s first innings and took seven wickets in the entire match, including a five-wicket haul in Sri Lanka’s second innings, to reach this mark for the first time in his career. He displaced teammate Ravichandran Ashwin at the top of the Test bowler rankings in March. Cheteshwar Pujara also moved to a career-high third place in the Test batsmen rankings due to his 133 in India’s first innings while Ajinya Rahane moved from 11th to sixth position thanks to his 132 in the same innings. Indian captain Virat Kohli currently occupies the fifth spot. Elsewhere, England’s Moeen Ali’s sparkling all-round performance in the fourth England-South Africa where he scored 14 and 75 and took seven wickets in the entire match catapulted him to career-high rankings in all formats. 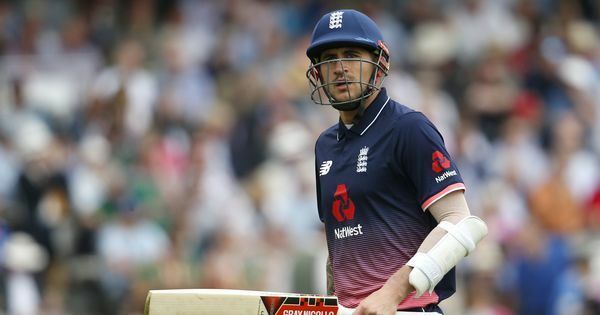 He moved up to 21st spot in the batting rankings and 18th in the bowling rankings while also moving to fourth in the table for all-rounders. Australia’s Steve Smith currently tops the batting rankings with Joe Root in second place. Ravindra Jadeja is followed in the bowling rankings by James Anderson.